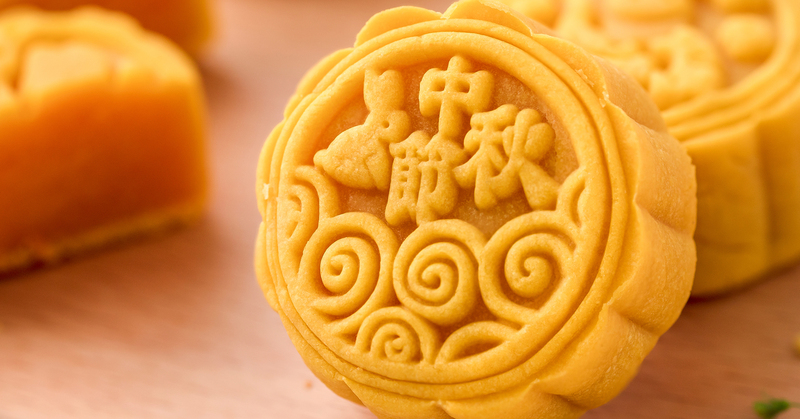 Mid-Autumn Festival falls on the 24th of September this year. It’s called “Mid-Autumn” because that’s the halfway of Autumn according to Chinese Lunar Calendar. 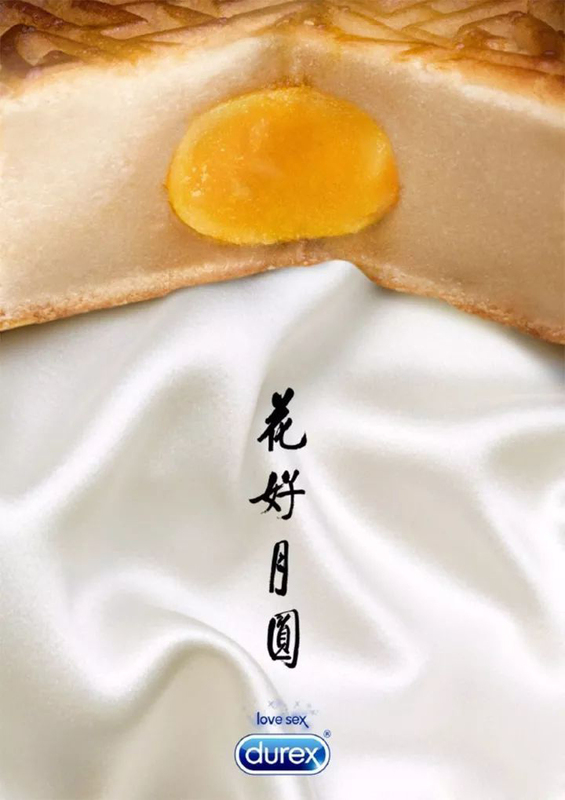 Although it’s a week before Golden Week, which may be of more interest for businesses as it’s one of the biggest holidays in China, it has a deeper cultural and historical significance. The festival, like Qixi, Chinese Valentine’s Day, celebrates harvest and family re-union. And in recent years, it’s one of the major national holidays. Brands have been doing marketing activities to engage with Chinese customers. Here are some of our advice for brands that are not yet prepared for the festival. You can create your own Moon Festival-specific products! 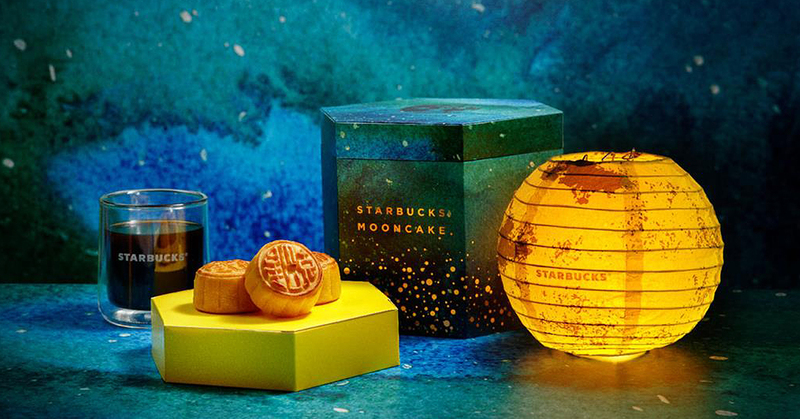 Like Starbucks’ exclusively designed and baked mooncakes! An ultimate gesture to show your understanding and care of Chinese customers, as well as your brand’s taste, literally and metaphorically. Then make sure your message, be it a simple festival greeting for your Chinese customers or a sales-focused campaign you put out on the back of the festival, is delivered creatively! Coca Cola created this series of ads to in 2016. The battle scene is between “you” and “monsters” — of overwork, procrastination and of negativity, three major themes encountered by ordinary Chinese white collar workers — that prevents “you” going home. You are in a good position to win Chinese tourists by giving them some original gifting ideas tailored for their friends at home. 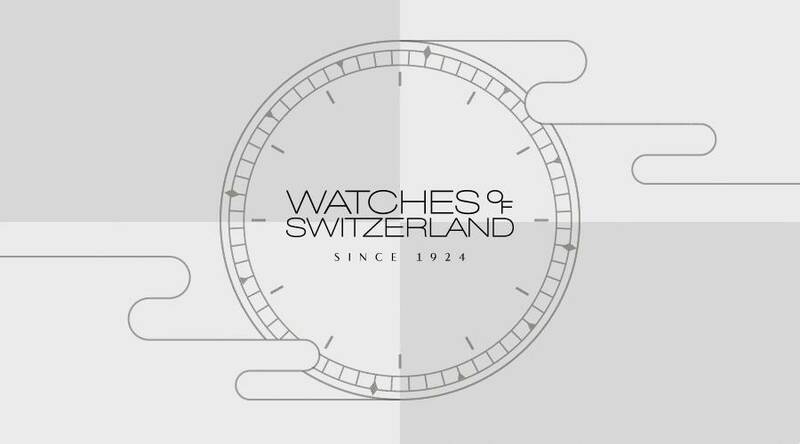 Watches of Switzerland, the biggest luxurious watch retailer, sent a nicely branded gifting post through their official WeChat account last year, and generated a lot of interest, because a week after Mid-Autumn Day, is the much anticipated Golden Week! Also see our Golden Week KoL campaign with London Heathrow. The very least you should put out a festival greeting or message in Chinese to your Chinese customers, to remind them that they are loved and thought of, on your social channels. Avoid the cliche design and copy, try to be creative and unique, like Durex.